Welcome to the new Mountainman Outdoor Supply company web storefront! If you have any questions at all, please call us! 315-369-6672, x1 9a-6p Eastern, Seven days a week. Since 1993 when the first Mountainman Outdoor Supply Company (MOSC) store opened in the village of Inlet, New York, we have committed ourselves to educating and outfitting customers to fully enjoy the natural wonders of the Adirondacks and other special places throughout the country. Our staff is dedicated to assisting you in finding the clothing, gear or boat that will suit your needs and budget. Our goal is to make everyone’s travel in the wilderness a safe and rewarding experience. In addition, MOSC is active in the protection of the environment both within and beyond the Adirondack Park to preserve our natural heritage for generations to come. 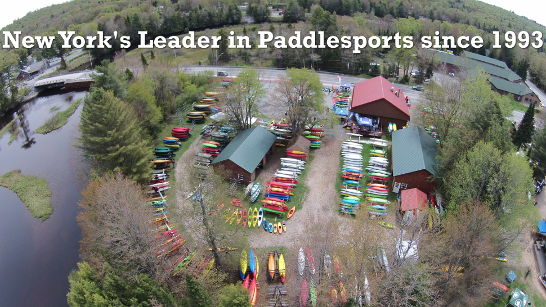 Not only do we stock thousands of canoes, kayak, and stand-up-paddleboards, but we are paddlers ourselves and we love to share our appreciation of human-powered watersports with others. We have the perfect location for helping customers find the right boat - not just sitting in one on land, but experiencing how the craft handles in the water. 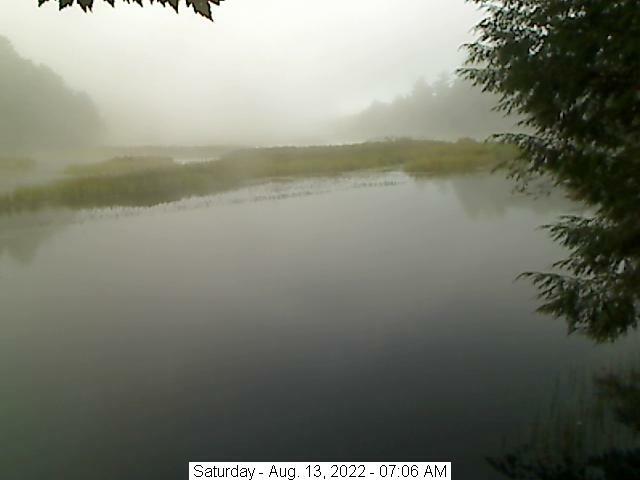 See the Town of Webb's "Webb Cam" of the river behind our shop where folks test paddle and rent boats!